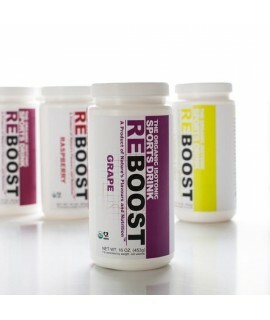 REBOOST Organic Isotonic Energy Drink is the All-Natural, Organic way to rehydrate your body and replace vital electrolytes after a hard workout. 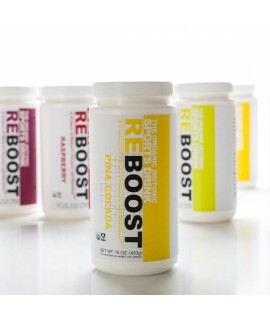 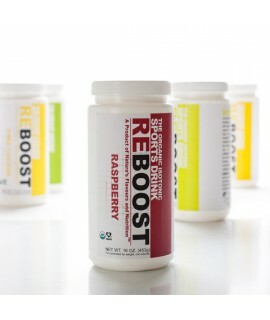 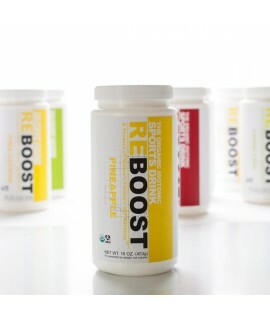 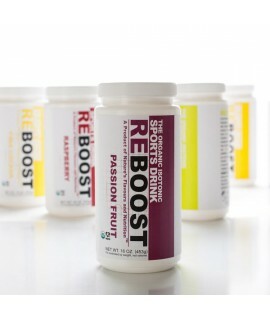 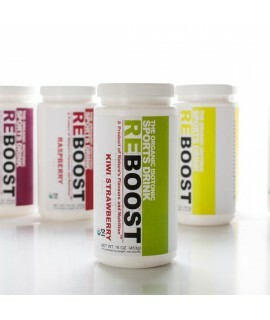 With Reboost, your body not only receives these important chemicals but also receives them from a source not adulterated by the use of chemical fertilizers or pesticides, so you can be confident you are receiving only the vital chemicals your body needs to maintain your competitive edge. 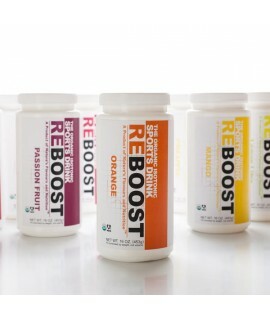 Newport Flavors is committed to providing you ingredients for good health, and the energy to enjoy it! 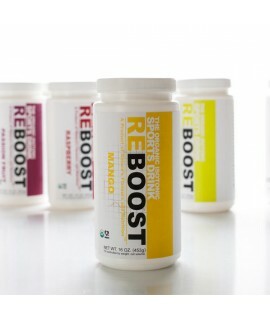 Ingredients: Organic Malto Dextrose, Organic Powdered Sugar, Organic Locust Bean Gum, Natural Colors, Caragenan, and Natural Flavors Usage: Mix one (1) tablespoon per eight (8) ounces of water for optimal taste and hydration. 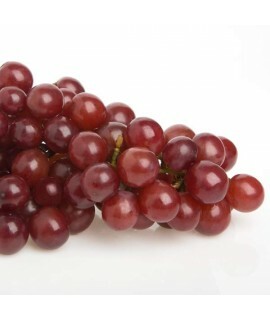 One (1) container (16 oz.) 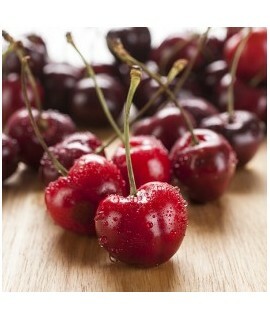 makes two (2) US gallons.